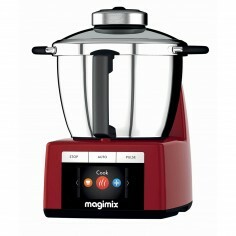 Add the Magimix 5200XL Food Processor on your cart and the Offer will appear automatically in the order. 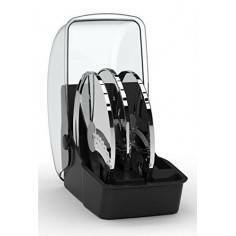 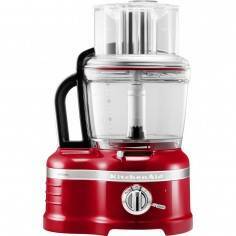 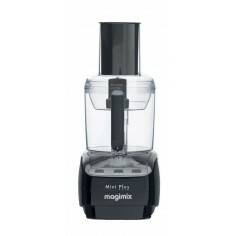 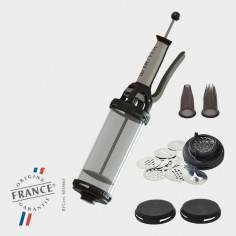 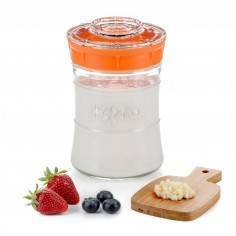 The Magimix 5200XL food processor can be used to slice, grate, chop, whisk, blend and bake. 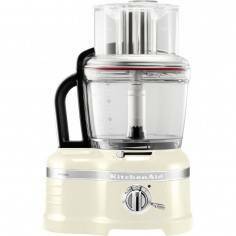 This is an ultra quiet machine and accessories include in pack include BlenderMix, dough blade, egg whisk, 2mm slicing and grating discs, 4mm slicing and grating discs, triple pusher and citrus press.The machine comprises Stainless Steel Sabatier blades. 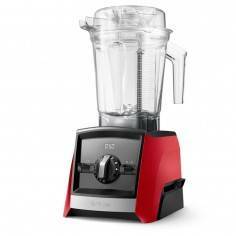 There are also 3 Tritan bowls which makes this like 3 food processors in 1. 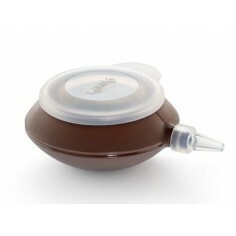 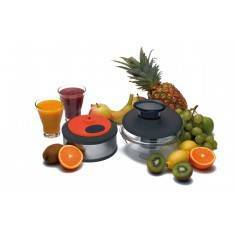 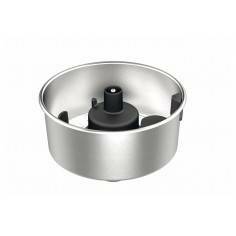 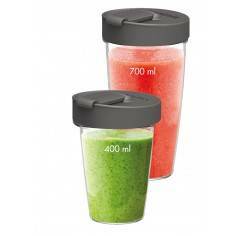 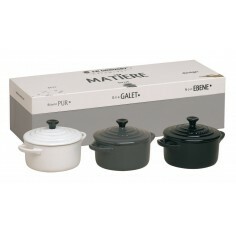 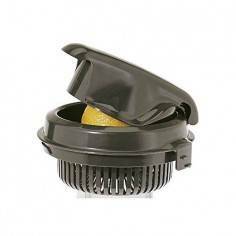 The mini bowl can be used to process small quantities. 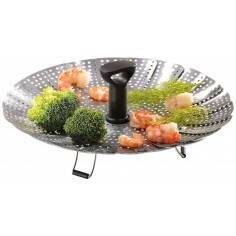 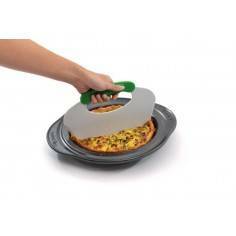 The midi bowl is good for grating and slicing. 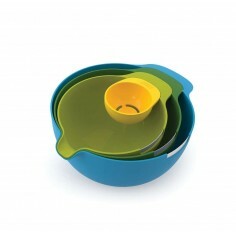 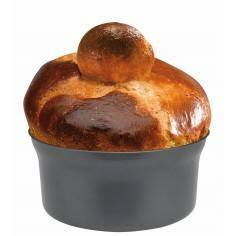 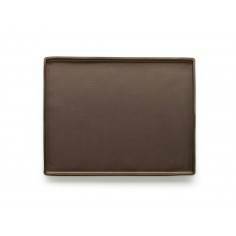 The main bowl can handle the maximum quantities. 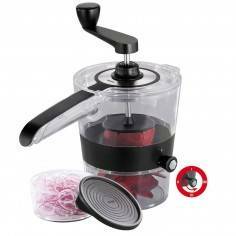 The machine is complete with simple on touch operation. 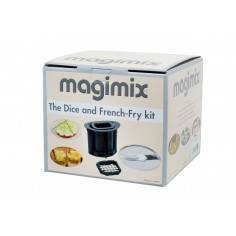 I have had my magimix for a couple of weeks. 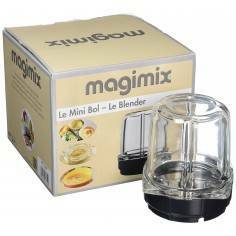 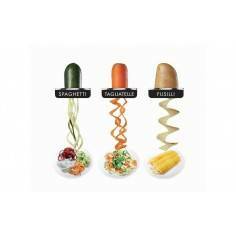 I am enjoying using it along with the online cook expert magimix app which gives recipes and tips on how to use the magimix to the best. 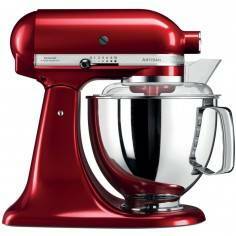 It sits on my worksurface and it looks like a very attractive in white. 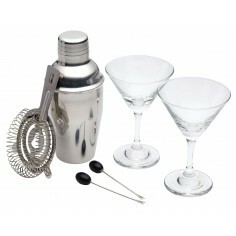 Overall I am very happy with the very speedy delivery and the back up service from mimocook.com.